Our client, the owner of a multi-tenant office building, filed suit against Seneca Insurance Company after its property damage claims were denied and not properly paid according to Kansas law. On February 5, 2015, our client suffered severe property damage when freezing temperatures caused the boiler system in its commercial structure to fail. Upon realizing the damages, the plaintiff immediately filed an insurance claim under its policy for the water damage caused by the failed boiler. 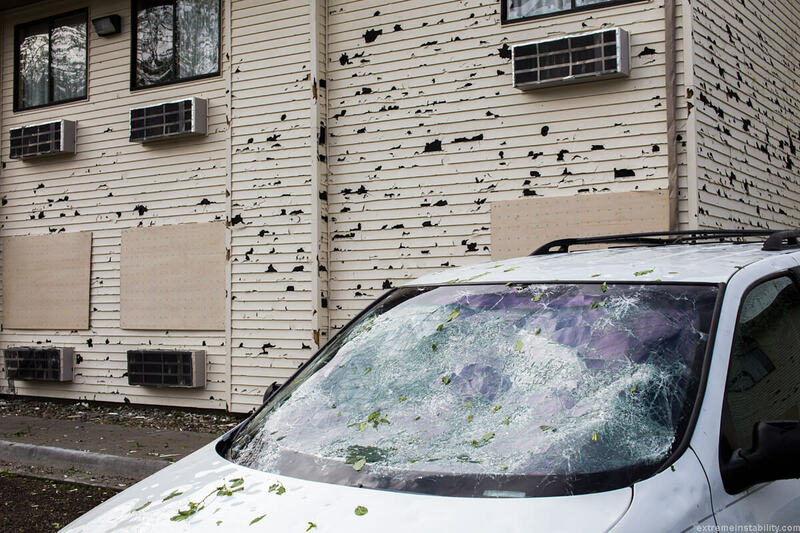 On April 20, 2015, a severe windstorm and hailstorm caused property damage to the roof system, HVAC, windows, exterior, interior, ceilings, furnishings, and more. 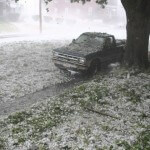 Again, upon discovering the damage, the plaintiff immediately filed another property damage insurance claim. The insurance carrier assigned agents and adjusters to assess the property damage who were not qualified to handle these types of commercial property claims. Our client asserts that the adjuster performed a haphazard inspection of the property and refused to acknowledge obvious visible damage. Throughout the claims process, the insurance carrier refused to provide answers to questions presented by the insured and also otherwise delayed the process. Because of the inadequate inspection of the property, both commercial insurance property damage claims were denied and no payments were issued. 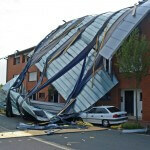 The insurance carrier wrongfully denied our client’s property damage claims for repairs under the insurance policy. Because of this, our client was forced to hire its own consultant, at its own expense, to independently evaluate the property damage. Our client’s consultant identified substantial damage far beyond what the insurance carrier and/or adjusters acknowledged. Despite this, the insurance carrier still refused to pay for necessary repairs to the property as required under the terms of the insurance policy. Our client asserts that Seneca Insurance breached its contract by refusing to comply with its obligation to pay policy benefits, and breached its duty of good faith and fair dealing by not fairly and in good faith processing its claim and by refusing to properly investigate and effectively denying insurance benefits. If your commercial insurance carrier has underpaid, denied, delayed, or disputed a property damage claim, the experienced insurance litigation attorneys at Raizner Slania can help. We handle all bad faith insurance litigation cases nationwide on a contingency fee basis, meaning you will not pay us anything unless we help you recover on your claim. Please contact us today to discuss your case.